The Xtreme is thankful for our 2018 team sponsors. 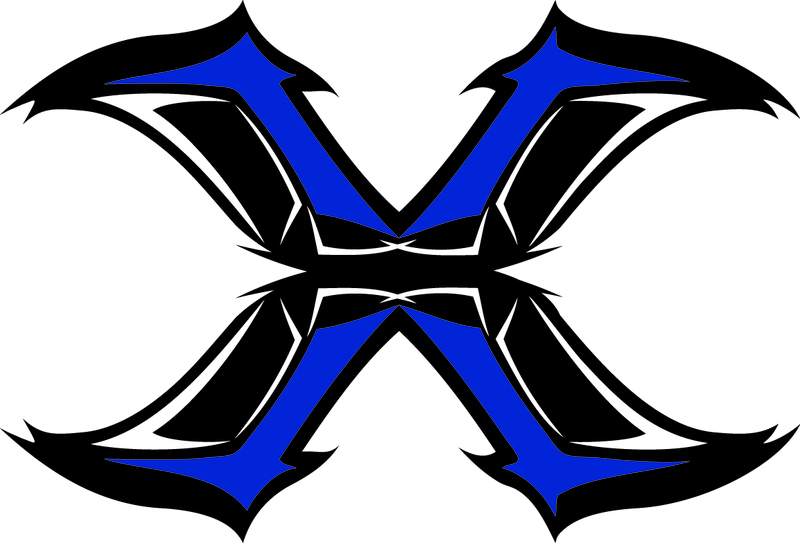 If you would like to be a part of a championship organization, please contact Cody Bailey at texasxtremefootball5@gmail.comto receive more details and your Sponsorship Packet. Our goal, our promise: to Treat every client with the utmost respect, and to help achieve their dreams for them! We strive for honesty, integrity and values in all that we do, we value our reputation, and we value our clients. Ask any number of our clients, they become friends for life, this is how business should be! Have you been looking for a chiropractor in Round Rock? Unlike conventional medicine, which focuses on attempting to treat disease once it occurs, the chiropractic care offered at Woytek Chiropractic in Round Rock emphasizes the importance of improving your health in an effort to reduce the risk of pain and illness in the first place. TKO Nutrition was formed in Round Rock, Texas in 2005 by Richard, April, and Bryanna Stone as a true family business. A manifestation of their shared passion and success in the world of fitness helped TKO expand from a simple smoothie shop into a one-stop nutrition superstore that offers customized nutrition plans, personal training services, quality supplements and global brand recognition. TKO continues to grow from their grass roots efforts and now has four locations in Central Texas with their sights set on bringing health awareness to the entire state of Texas. TKO is proud to partner with Texas Xtreme Football Association! Restore Cryotherapy is the leading Cryotherapy service provider in the United States. Started in Austin, Restore has begun an expansion across the U.S. Restore customers enjoy Cryotherapy (localized and whole body), Drip IV therapy, Hyperbaric Oxygen Therapy and other wellness services designed to improve performance, reduce pain and recovery time, and promote total body wellness. Working in concert these services increase the overall performance of the body. Restore’s unique retail locations are the anti doctor’s office. Each store provides an enjoyable yet quick in-and-out experience. The result, Restore customers leave our locations feeling better than when they came in. We help customers achieve their desired sport performance, pain management, recovery, beauty, and wellness goals.